The main objective of the study visit was to introduce and acquaint STPs in Turkey and to provide information on public policies to develop STPs, share Turkish experience and pave the way for further cooperation between the two countries in this area. 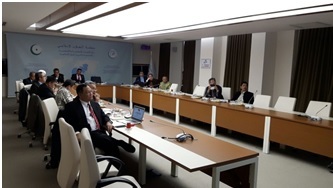 The Indonesian delegation was comprised of representatives from the respective institutions namely, the Ministry of Research, Technology & Higher Education, Private University Coordinator (KOPERTIS), and other government agencies non-ministry (LPNK) such as, Nuclear Energy Agency (BAPETEN), National Nuclear Energy Agency (BATAN), Agency for the Assessment & Application of Technology (BPPT), National Standardization Agency of Indonesia (BSN), National Institute of Aeronautics and Space (LAPAN), and Indonesian Institute of Science (LIPI). 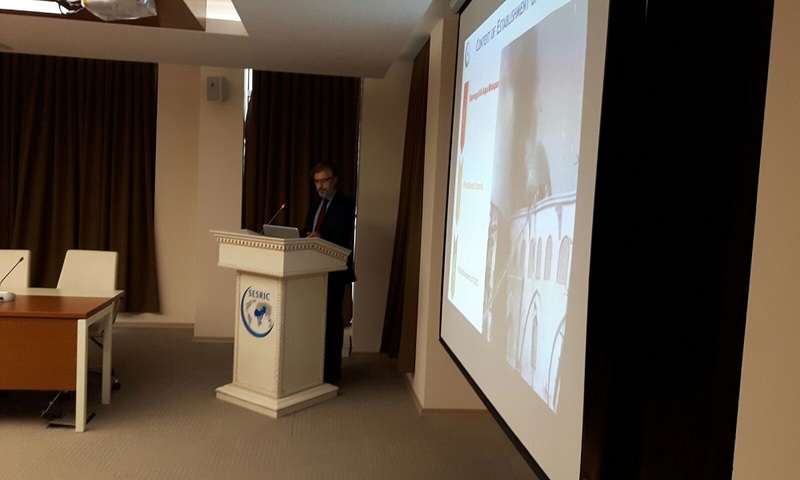 The study visit consisted of visiting the Ministry of Science, Technology and Industry of Turkey to get background information on how to establish STPs along with public policies including state incentives for STPs, as well a visiting the two best STPs in Ankara, METU Teknopark and Hacettepe Teknopark. 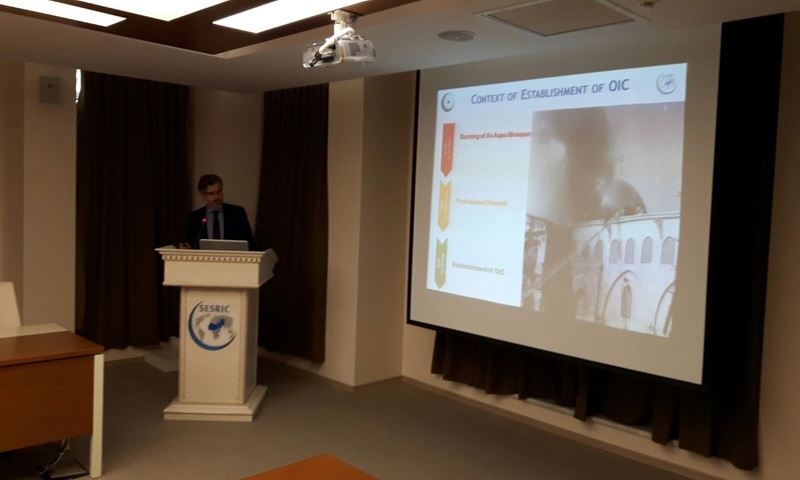 Then a visit to the best Teknoparks in Istanbul was organised to the ITU Arı Teknopark, Istanbul Teknopark, Yıldız University Teknopark and TUBITAK Marmara Research Center (MRC). 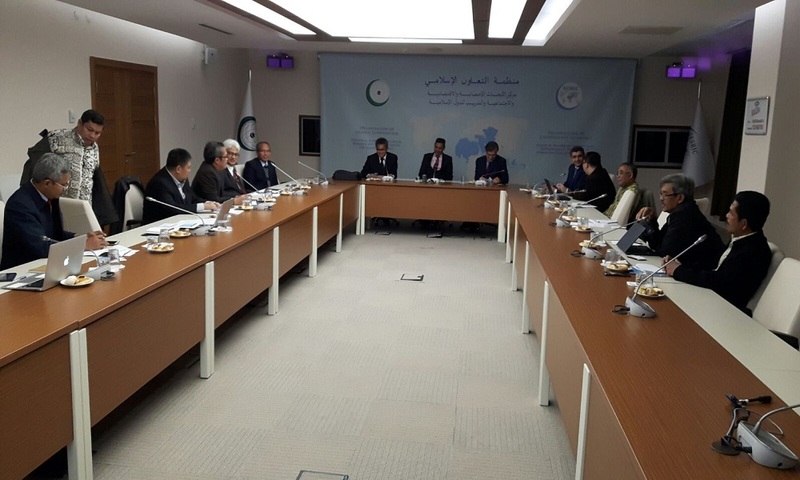 As part of the study visit, the delegation was welcomed by SESRIC and briefed about the history, structure, mandate and activities of the Centre as the main technical organ of the OIC. Science and Technology Park (STP) are special investment zones where universities, research institutions and industrial enterprises undertake and support R&D activities. STPs are established in the world with the ultimate goal of creating the required synergy among industry, academia and public institutions through a common platform and infrastructure for academics, researchers, entrepreneurs and companies using and producing technology. They are established with the purpose of playing a critical role in directing technology production and experience sharing by supporting enterprises and encouraging innovations. 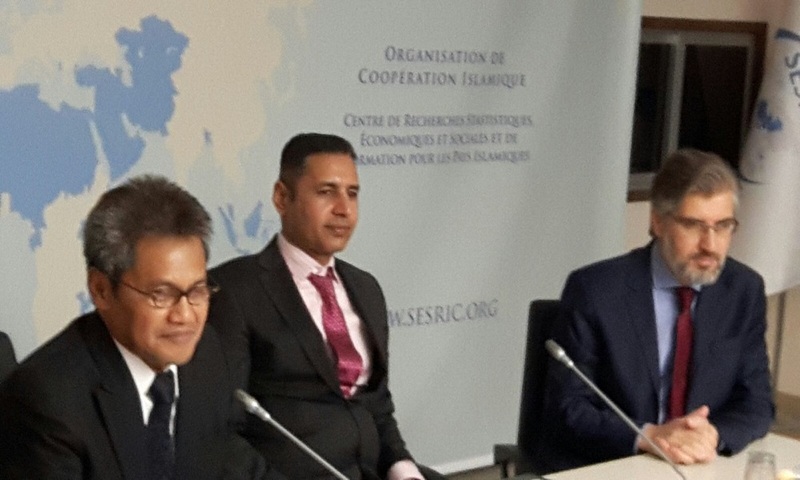 They also contribute to the regional sustainability by strengthening international collaboration and creating a conducive environment for technology transfer among companies that are capable to compete at the global scale. Many countries have successfully developed STP, and Turkey is one of them.